Getting the recommended eight hours of sleep every night means you'll spend at least a third of your life in bed. So if you're going to splurge on a piece of furniture, it might as well be a bed that constantly adjusts its comfort to match your sleeping position and warms your feet so you can fall asleep faster at night. 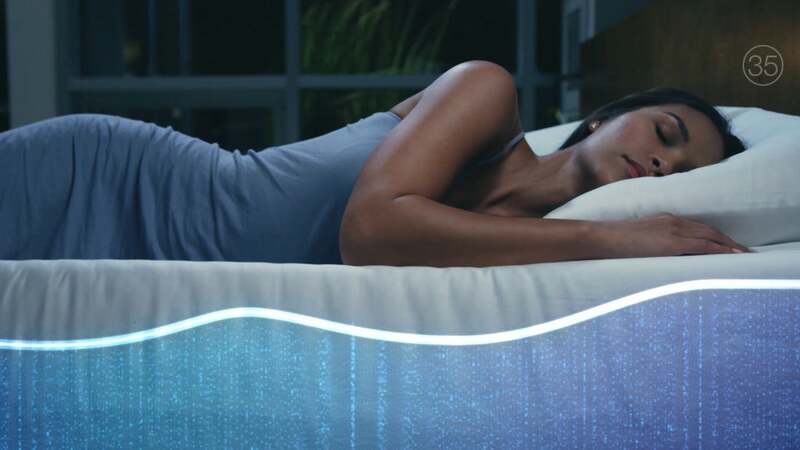 Sleep Number's adjustable beds have seemingly existed as long as infomercials have ruled late-night TV, but in recent years the company has bolstered the technology inside the beds so users can do more than just adjust their firmness. 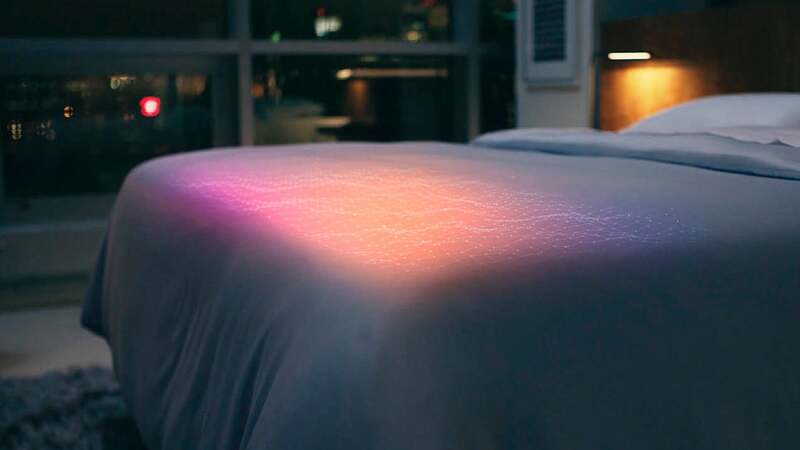 The latest Sleep Number bed to use the company's SleepIQ technology, which automatically monitors your sleep and makes recommendations to help improve your slumber, is the new Sleep Number 360, which introduces even more intelligent features. Previous versions of Sleep Number beds allowed users to silence a snoring partner with a spoken command. But the new Sleep Number 360 uses additional sensors to detect when someone is snoring in their sleep, automatically raising the upper portion of the mattress up to seven degrees to help clear their airways so they can breath through their nose again — all without waking the other sleeper. The Sleep Number 360 also learns each sleeper's bedtime routines and timing, so that before you climb under the sheets, it will automatically pre-heat just the foot of the bed making it easier to immediately drift off, instead of shivering until the mattress warms up. Once you're asleep, the foot heating turns off, but the rest of the bed continues to automatically adjust itself, inflating and deflating its internal air chambers to provide you with the most comfortable amount of support for your body while you roll from your back to either side. Unlike the Sleep Number "it bed" revealed a few months ago that arrives crammed into a shipping-friendly box, when the Sleep Number 360 is available sometime this year, it will require a special delivery and installation, in addition to access to an outlet for power, and Wi-Fi so that all of its collected sleep metrics can be shared with an accompanying mobile app. But if it means getting a solid eight hours every night, it just might be worth all the hassle. But if my feet are warm, I can't sleep! Australian users will require a "Summer Mode" with a water pump, cooling your pillow.